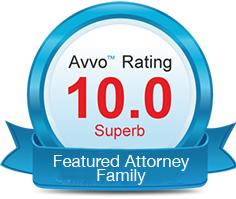 When choosing a divorce attorney you want to consider the experience and availability of the attorney. 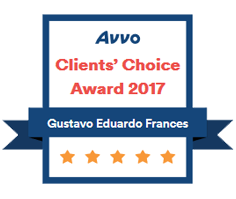 The Law Offices of Gustavo E. Frances have a reputation of being knowledgeable, affordable, accessible. We boast of our 24 hr availability, 7 days a week. When you and your spouse decide that this is the end of the marriage, there are a few important factors to consider. For example, if you have children then you are going to need to consider custody. However, there are other complicated matters that easily turn a reasonable a divorce to a devastating one. Contested versus uncontested: When people consider divorce they think the only option they have is to pay a lot of money for an attorney to sort through the mess. Not at The Law Office of Gustavo E. Frances. 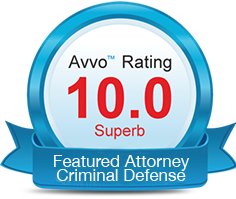 We believe in providing a flat fee divorce for those who are uncontested. Property Division: Florida believes in equitable distribution. This means that when dividing the property the courts will try to do so fairly, not equally. This means that even if the ex-spouse’s name isn’t on the property, they still have a stake in it. Alimony and Spousal Support: The courts understand that times have changed. When considering alimony they do not look to the male. Instead, they look for who is better off. This misconception can take you by surprise. Time Sharing with Children: Your ex can ask for child custody evaluation which is an in-depth study completed by a professional psychologist. However, these results can be skewed and can ruin your chances of seeing your children. Not to mention, you may be responsible for paying for the evaluation too. Our Divorce Attorney at The Law Office of Gustavo E. Frances in Fort Lauderdale has the resources and experience to help navigate you through the most common problems that happen with a divorce. 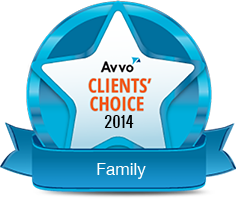 When choosing a divorce attorney you want to consider the experience and availability of the attorney. The Law Offices of Gustavo E. Frances have a reputation of being knowledgeable, affordable, accessible. We boast of our 24 hr availability, 7 days a week. We know that your life depends on the outcome of your legal situation. We want to keep you in the loop and let you know that we are here 100% for you. We emphasize this because too many times people will hire an attorney and not hear from them for weeks. Too many times we have heard clients complain that never felt heard or as if their opinion mattered. We know that success is based on building trust and relationships. 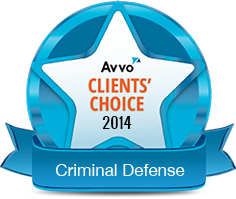 We are dedicated to getting to you and your current legal matters. Call 954-533-2756 or click here to start a conversation with our Divorce Attorney today. The path to divorce can be really bumpy and full of unexpected situations. You need someone who is experienced and can help you celebrate your victories as well as be there for you during the losses. Visit our site and scroll through our awards and certificates that proves that we are not only knowledgeable in our field, but we know how to fight for our clients.